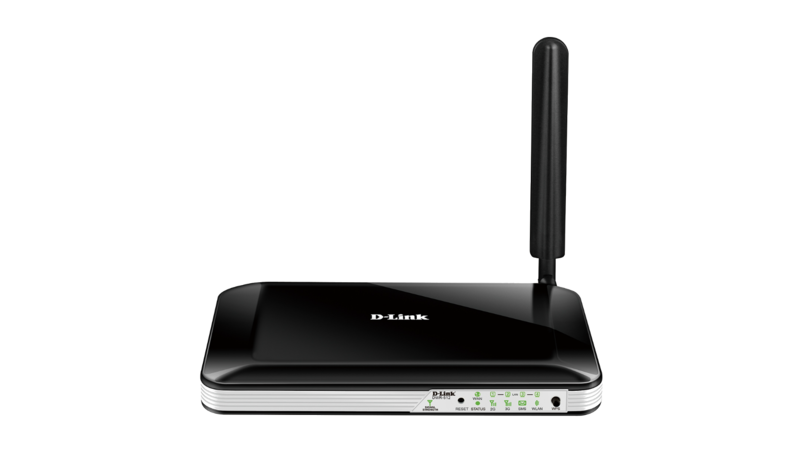 The D-Link DWR-512 Wireless 3G HSPA+ Router allows users to access the Internet via the latest generation of 3G connectivity. 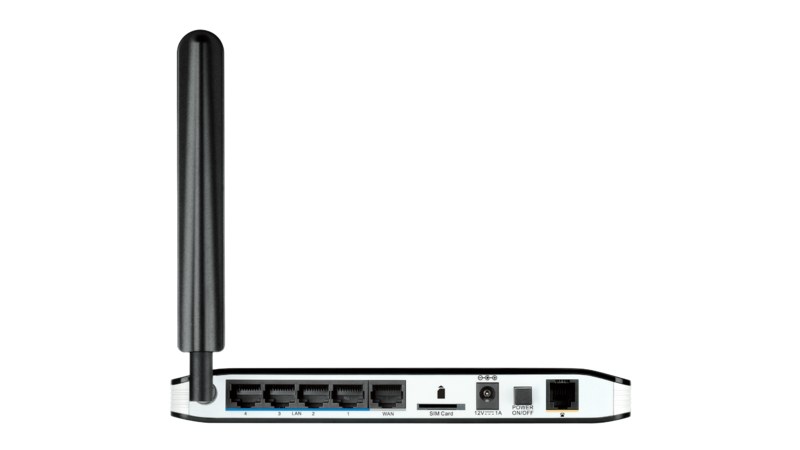 Once connected, users can transfer data, stream media, and send SMS messages. 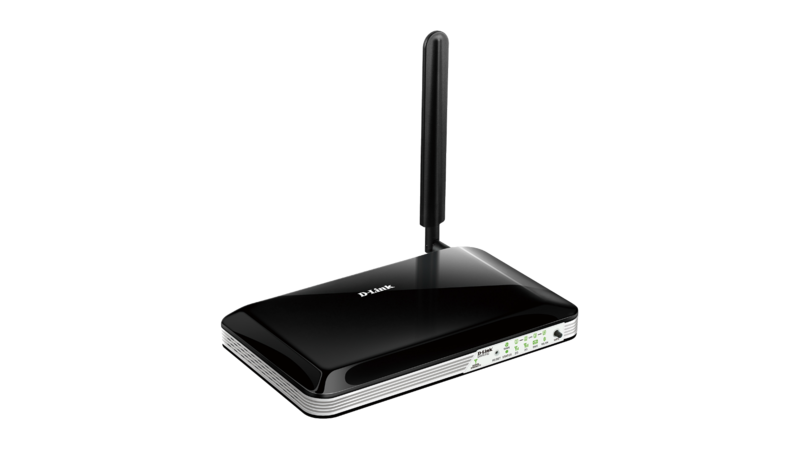 Simply insert your HSPA+ SIM card and share your 3G Internet connection through a secure wireless network or by using any of the four 10/100 Ethernet ports.